The year 2019 seems to be an exciting year for the booming technology of smartphones. 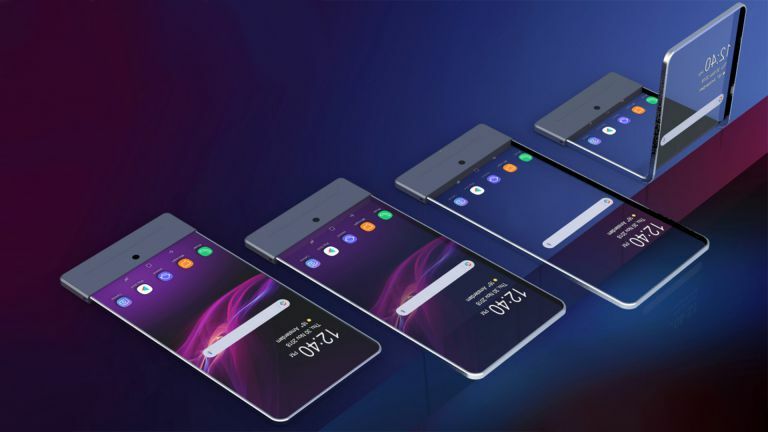 Each famous brand of smartphone companies aiming to win the tough competition by working on their projects for the foldable smartphones. 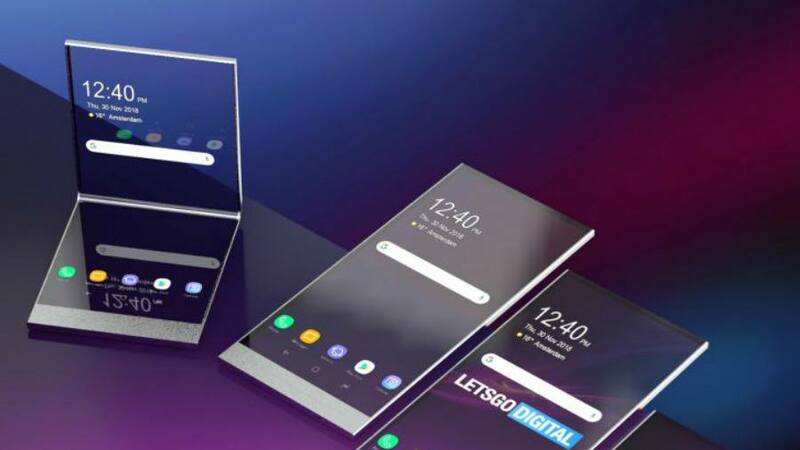 Sony is acknowledged as one of the solid names in the list and now, the company will go further by releasing a foldable smartphone with transparent displays. 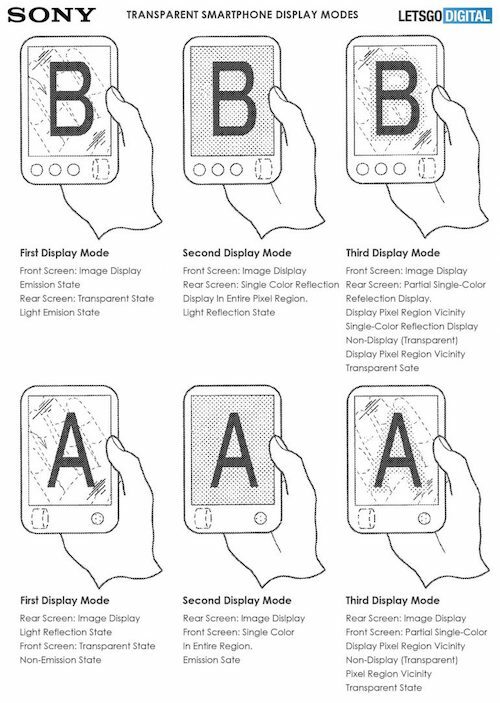 As reported by LetsGoDigital, Sony has filed a patent for their future foldable smartphone with the new transparent displays mode. These three modes will allow users to choose accordingly based on their needs. And how do this new tech works? It’s the new element called self-illuminating pixels which supported both front and back displays in order to compose a light control element. 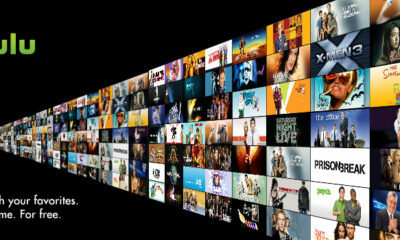 This element will be responsible for controlling the amount of light emitted and the light variated which will result in a transparent screen. In previous, Sony already released a phone with a transparent display back in 2009, named with Xperia X5 Pureness. And the company also reported will launch the foldable phone in 2019. 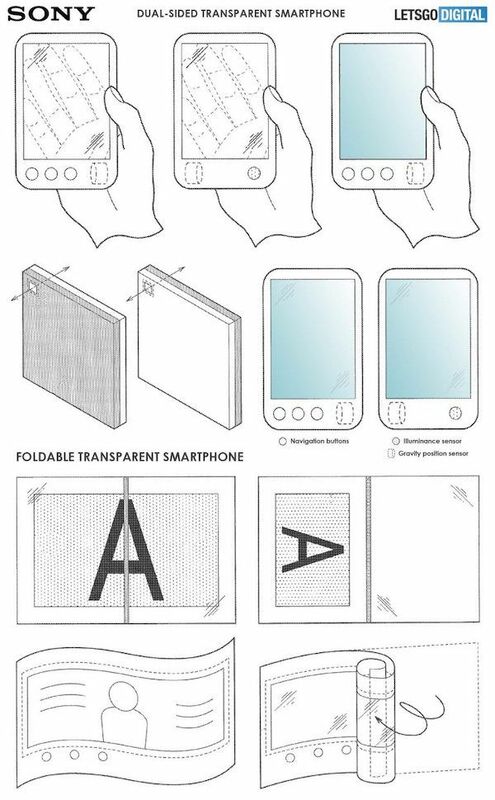 If Sony will include the transparent displays into their future foldable phone, that’s definitely will hit the market.